Takes care of complicated cleansing and a mask pack all at once. The cotton swab remover which contains nutritious milk and a large amount of naturally formed whipping bubbles thoroughly remove skin waste and makeup and keep the skin clean and fresh. 1. Lip and Eye Remover Cotton Swab: 2. 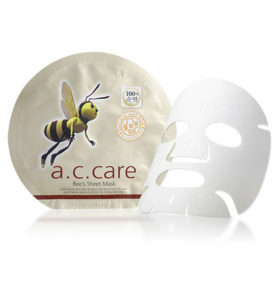 Before applying the mask, remove point make-up such as the eyes and the lips using cotton swab makeup remover. 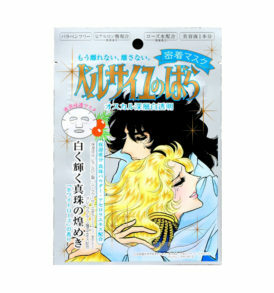 Bubble Cleansing Mask: 1.Before washing, remove point make-up such as the eyes and the lips using cotton swab makeup remover. 2. 3 to 5 minutes after taking the mask sheet out and applying it evenly across your face, when the whipping bubbles start to form, peel mask from face and gently massage your face with the bubbles.